Premiere Entertainment Venue Now Available! 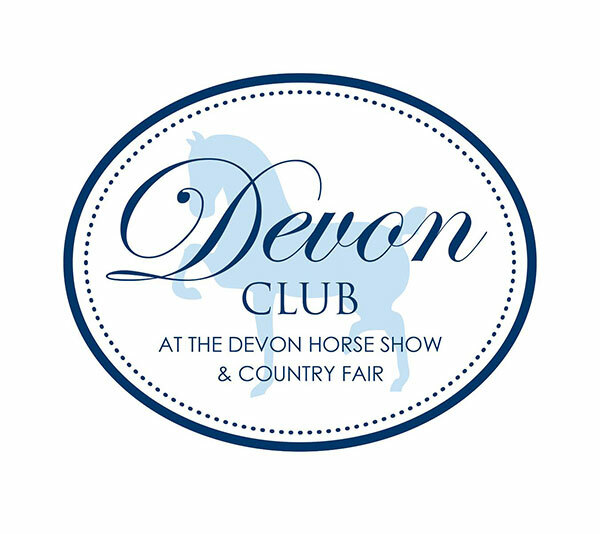 The Devon Club is located on the historic Devon Horse Show and Country Fair showgrounds. The venue is available on a year-round basis for parties and professional meetings. Features the caterer Wild Blue Creative Catering with multiple food and open bar options. Please contact Evan Brazunas at 610-964-0550 ext. 234 or Evan@devonhorseshow.org for more information or to schedule a tour.